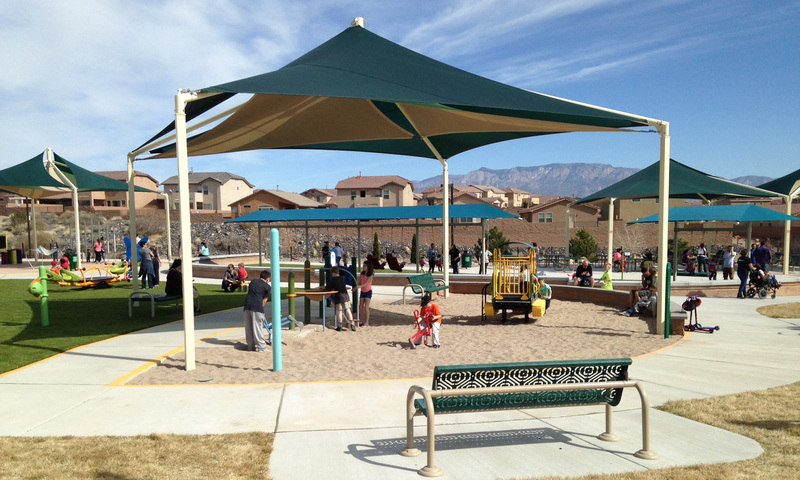 Consensus Planning provided conceptual plans through construction documents for this 6-acre park site in the Cabezon community. 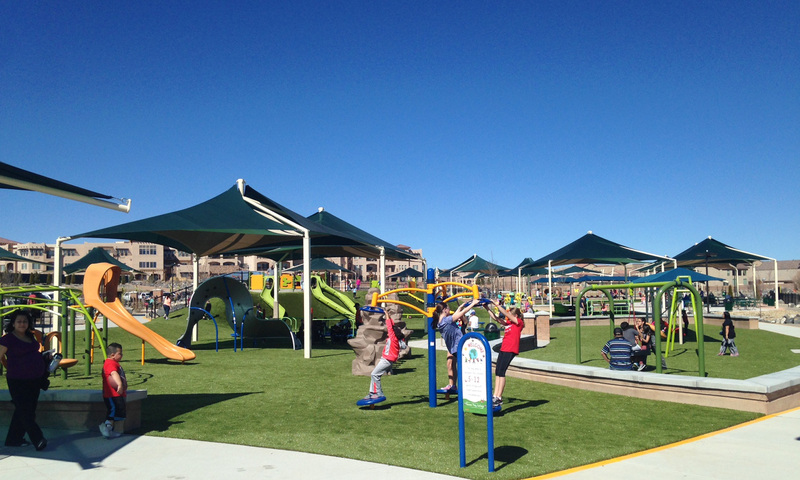 Recently opened to the public, A Park Above is considered the first universally accessible park in New Mexico. This all-inclusive park is designed to a higher level of accessibility than standard ADA requirements so that physical and social barriers are eliminated and people of all ages with disabilities will be able to enjoy the park and have the same opportunities for play as those without disabilities. 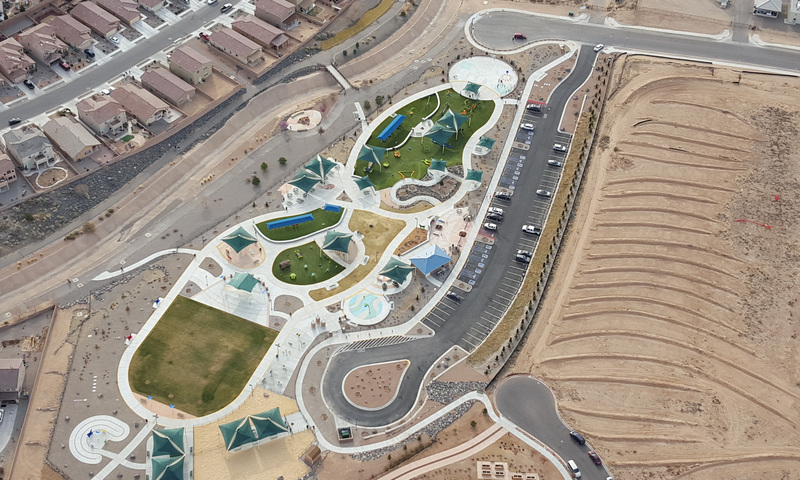 Numerous meetings were held with various community stakeholders and extensive research was conducted to ensure the needs of a broad range of disabilities and abilities would be met by the park’s plethora of amenities. 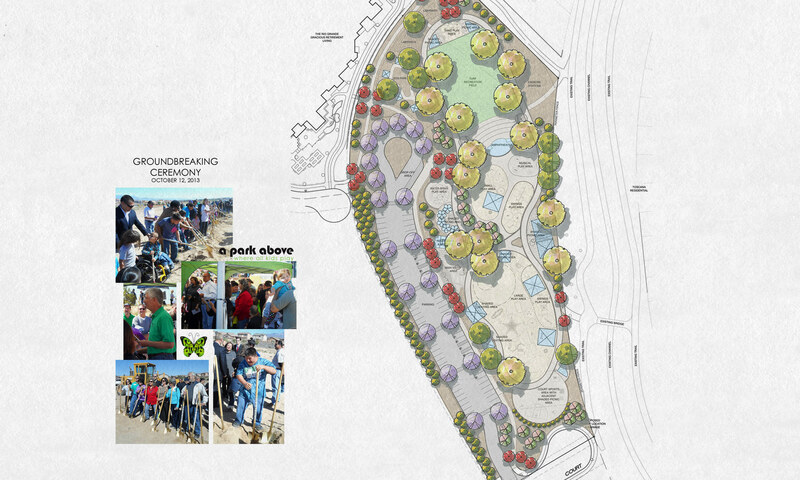 The park design will set the accessibility standard for all future parks in New Mexico.